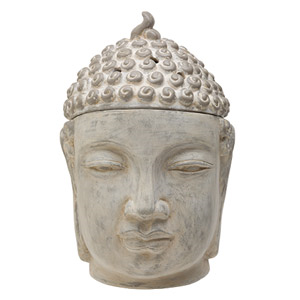 Awaken peace and discover tranquility; transform your space into a serene meditation garden with this Balinese Buddha Scentsy Warmer with an aged, weathered look. This Bali Scentsy Warmer gently melts the Scentsy candle wax by the light of a 25-watt lightbulb in the base, so this gorgeous piece of home decor also adds great fragrance to your home. Each Bali Scentsy Warmer is one-of-a-kind and hand made, so you are buying a true work of art. 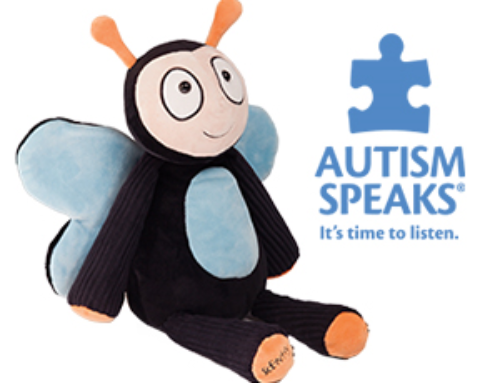 Enjoy this short video that shows the Bali Scentsy Warmer being hand crafted.